John is a highly skilled, experienced, knowledgable attorney who has always been dedicated to serving personal injury clients’ needs. Glad to endorse him without reservation. As a 20-year general practice lawyer with advanced graduate degrees who has ridden innumerable miles on multiple motorcycles, I would demand John Rinehardt if I were involved in any type of motorcycle accident. He knows this area of the law like the back of his hand. His calm demeanor masks his go-for-the-jugular cross-examination of expert witnesses of insurance companies who try to discredit you as a biker who should always wear a helmet and assume the risk of “dangerous activity”. 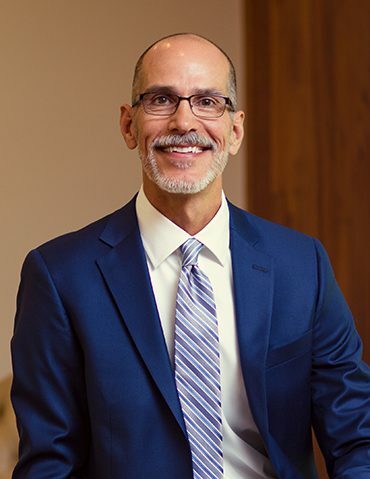 John Rinehardt is an exceptional attorney not only with regard to his skill and experience, but also with regard to his compassion, commitment, and dedication to the highest ethical standards. John knows these cases inside out and backwards. Clients are not disappointed. John is an excellent practitioner who does an outstanding job for his clients. Most certainly an “AV Preeminent” lawyer. 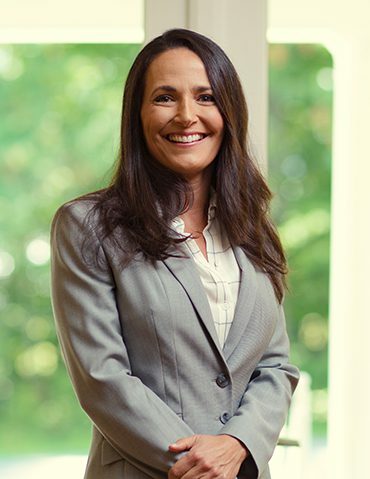 Attorney Rinehardt not only has superior credentials by being a certified civil trial lawyer, he has a shrewd analytical approach utilitizing an immense grasp of medical knowledge and personal injury law. Each of his clients feels as though he is John’s sole client and friend due to his genuine warmth, professionalism, and responsiveness. He knows when to fight and when to accept a settlement after many years of experience taking innumerable cases to trial and through the appellate process. John understands the high medical standards for commercial drivers, and ironically how drivers are set up to fail by grueling time tables and expectations in a skinny market. Demanding expert witnesses who can stand up to cross examination, recreating accident scenes, and graphic visual aids are all part of his effective trial tools. He has experience, the ability to make necessary judgement calls, and treats you as well as any member of his family. He does not disappoint. I am an attorney based in Quebec. Our firm is specializes in international law and we do a lot of cross-border litigation and we work with many attorneys from around the world. I personally had the occasion to work with Attorney John Rinehardt and various members of his team over a two-year period when we collaborated on a legal matter that involved Ohio and Quebec. 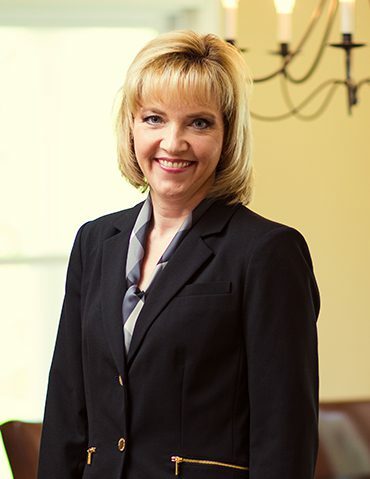 Throughout the collaboration I was impressed by the extent of the devotion that John Rinehardt dedicated to his client, and the professionalism and thoroughness that the entire Rinehardt team demonstrated in handling a complicated legal matter that encompassed several conflicting laws from two different jurisdictions. I would not hesitate to recommend this firm’s services to my friends and/or family.